“Firefly”, in addition to current single “Someone To You”, are the preludes to BANNERS’ upcoming second EP via Island, arriving this Fall. Watch the acoustic video for “Someone To You” HERE. BANNERS, his self-titled debut, was named one of the “Best EPs of 2016” by Pop Dust. In June, BANNERS’ wrapped up a series of U.S. tour dates with German alt-folk trio Milky Chance. Stay tuned for news of BANNERS’ return to the U.S. for further headline dates over the upcoming months. After signing to Island Records in 2015, BANNERS first connected with audiences on his debut single “Ghosts”which rose to #2 at Hype Machine. "Shine A Light", which has been certified gold for track sales in Canada, is the official trailer for EA’s blockbuster game, FIFA 16 Ultimate Team Legends and appeared in spots on NBC, ESPN, E!, and FOX. "Start A Riot" continued the momentum, featured in an episode of E! channel’s UK-centric The Royals. 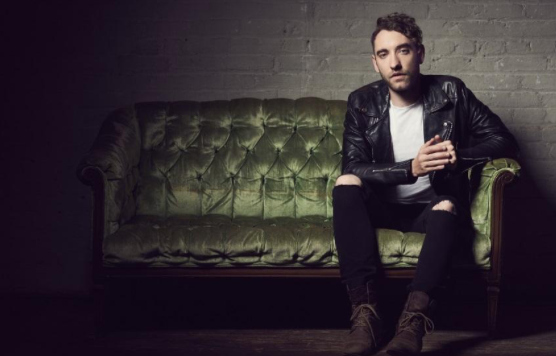 In 2016, BANNERS joined the SiriusXM Presents Alt Nation Advanced Placement Tour throughout the US and Canada along with major North America festivals including Lollapalooza, Forecastle, Way Home, Osheaga, and Sloss. Along the way, he was chosen as one of Spotify’s ‘Spotlight’ artists and made his late-night debut on ABC’s Jimmy Kimmel Live! In 2016, BANNERS joined SiriusXM Presents Alt Nation Advanced Placement Tour across the U.S. and Canada. Later that summer he was seen by crowds at major North American festivals including Lollapalooza, Forecastle, Way Home, Osheaga, and Sloss. Along the way, he was chosen as one of Spotify’s ‘Spotlight’ artists, and made his late-night debut on ABC’s Jimmy Kimmel Live! Fascinated by dreams, life, death, hope and despair, BANNERS grew up singing in the Liverpool Anglican Cathedral Choir and the Liverpool Kop. 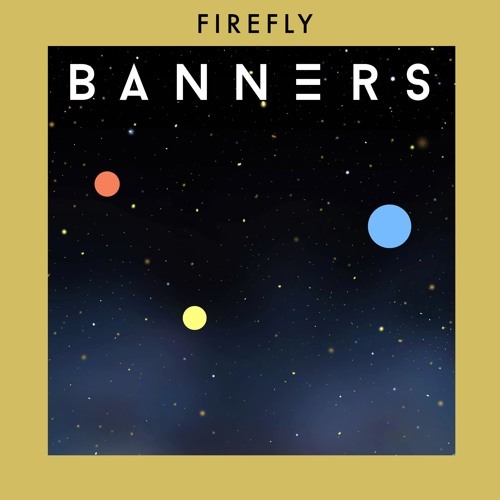 Influenced by artists ranging from Jeff Buckley to Arcade Fire,BANNERS’ music is at once haunting and hopeful, as it resonates with audiences across space and age.